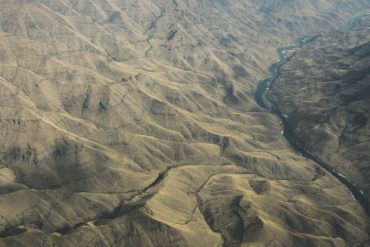 In the late 1960s, a small band of passionate, committed conservationists battled to save Hells Canyon from additional dams on the Snake River. 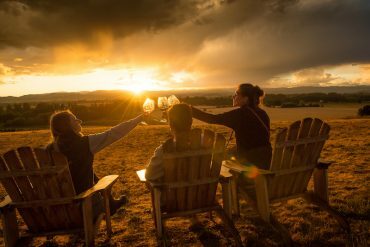 If seeking a truly memorable summer soirée in Oregon wine country, Anne Amie Vineyard’s ninth annual Counter Culture on July 26 checks all the requisite boxes. 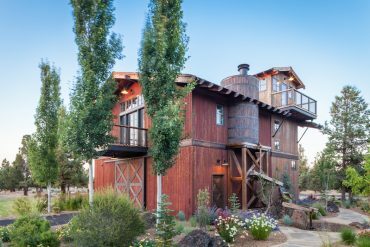 This refreshed barn in Tumalo has been convereted into a beautifully classic home with just the right amount of rustic style. 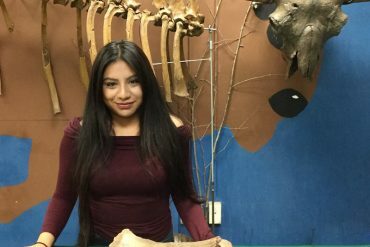 An annual summer paleontological excavation at Woodburn High School offers a perfect hands-on educational holiday for parents and kids who dig ancient bones and like digging in dirt. Just because you’ve outgrown Flip Cup and Edward Forty Hands (you have, haven’t you?) doesn’t mean you have to step away from Jell-O shots. Lizzy Spanbauer opened her food cart, Hell-O Jello, this spring in Portland. 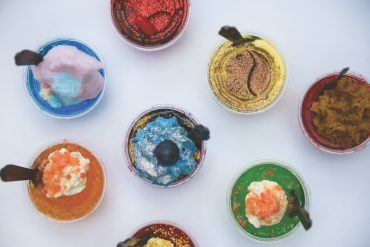 The cart serves up the alcohol-filled treats with air—saucy names, silly flavors and all sorts of designs and toppings. Walk down any street in inner Southeast Portland and you’ll see the Foursquare. As a popular build after the Lewis and Clark Centennial Exposition of 1905, Foursquares stand two-and-a-half stories high, usually have a wide front porch, and eschew the ornate flourish common to their Victorian predecessors. 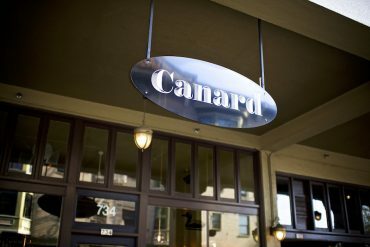 Belleville meets Burnside at two-time James Beard Award-winning chef Gabriel Rucker’s latest venture, Canard. Showcasing an ambitious and playful menu. A childhood grape picking past is the inspiration behind this king salmon recipe with roasted grapes. 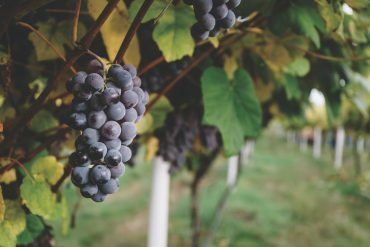 String the words “Oregon” and “grapes” together and most people immediately visualize the vines that run up and down hillsides in the state’s many wine regions.